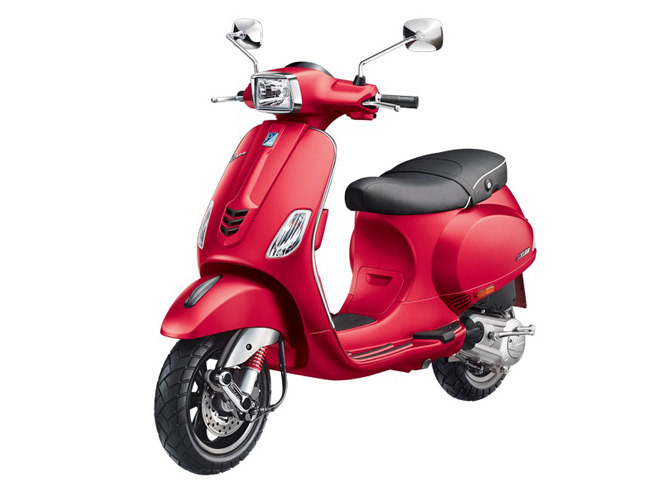 Piaggio India has finally launched its awaited scooter from the Vespa brand in 150cc class, the Italian auto maker has introduced the classic Italian marquee in 150cc light weight engine. Extending the current product lineup in Indian sub continent Piaggio not only introduced a brand new 150cc engine to the existing Vespa 125 SX and VX but also launched the updated variants of their 125cc Vespa brand. The all new Vespa 150 VXL and SXL will be based on the same monocoque chassis of the existing Vespa 125 lineup. 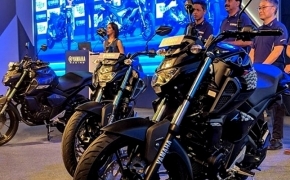 The styling will also be carried from older siblings, the SXL will be characterized by its rectangular headlight whereas the VXL will be featured with classic round headlight complemented by the round and chrome plated rear view mirrors. Both the variants of new Vespa 150 will carry almost every other underpinning from their existing 125cc siblings except the 5-spoke alloy wheels, beefy tubeless tyres and mighty 150cc engine. The new Vespa 150 VXL and SXL are equipped with all new 150cc aluminum cylinder head, 4 stroke, overhead cam engine. The mill is capable of producing 11.6 Ps of power at 7000 Rpm and 11.5 Nm of torque at 5500 Rpm. 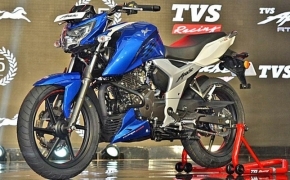 The engine is mated to CVT transmission and there is 200mm disc brake up front and 140mm rear drum brakes. 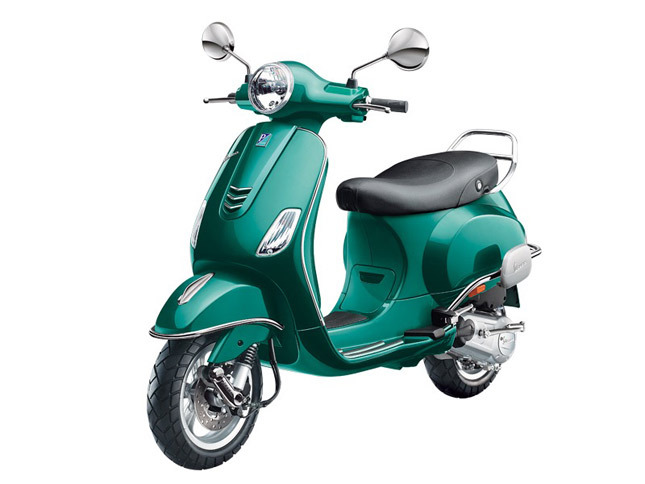 The new Vespa 150 VXL will be available in Yellow, White, Red, Matt Black and in exclusive Green shade. 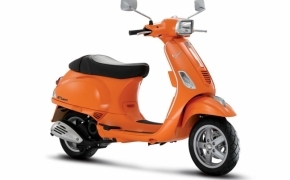 Whereas the Vespa 150 SXL comes in Orange, Matt Black, White and exclusive snazzy Matt Red color. 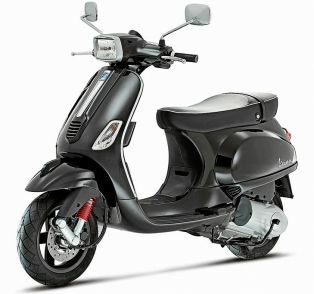 The Vespa 150 VXL is priced at Rs 84,641 and the SXL Rs 88,696 (Ex-Showroom, Pune).